The rest is history. 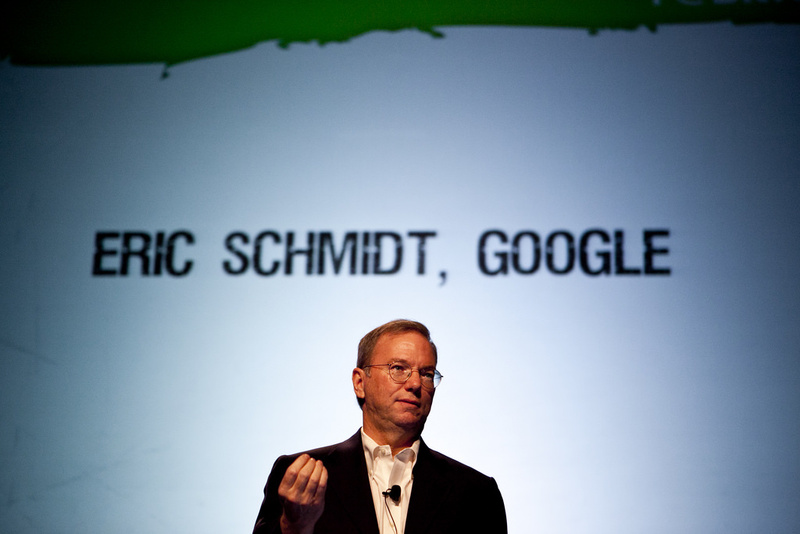 In 2001, Schmidt became Google’s CEO, keeping the job for a decade of incredible growth and mindboggling impact. He then remained a key part of leadership as its executive chair, even as the corporation restructured itself in 2015 to a holding company named Alphabet, with Google its largest and most profitable division. As of Thursday night, that’s history too—Alphabet announced that Schmidt, 62, will step down from the chair post next month, 17 years older and almost $14 billion richerthan when he joined the firm. He will retain a board seat and employee status as a “technical consultant.” Google says his compensation ($1.25 million, plus bonuses as of 2016) will remain unchanged.